Since day one, bringing people together has been the driving force behind all we do at Webcast America. We have designed a webcasting service that helps high schools, colleges and other organizations keep people connected like never before. 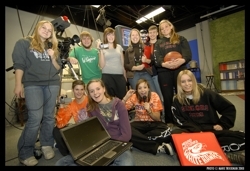 Our advertising-based model not only keeps this service absolutely free for the viewer, but it can also become a recurring revenue stream for schools and organizations. Throw in the fact that we train students and adults in the art of broadcasting, and you can see why our program is growing so rapidly. And that's just the tip of the iceberg! News of our webcasting program is spreading from sea to shining sea, and we have no problem with that! Our hope is that family members, friends and fans	across this country and around the world will enjoy tuning in and staying connected to their loved ones and favorite school or organization. Webcast America was a great addition to the NCCAA Division I & II Championship events in Florida. The opportunity for family members and fans to watch their teams compete via the internet is a real blessing for NCCAA supporters! 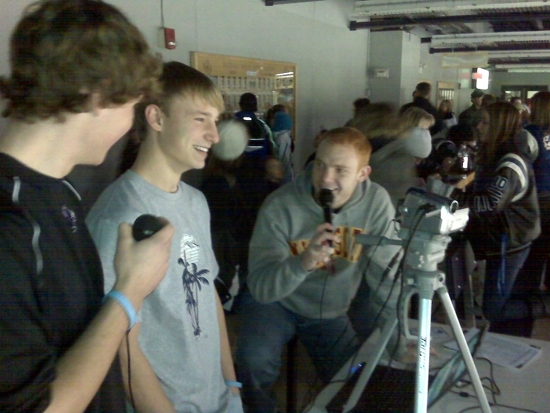 Thank you for broadcasting tonight's basketball game over the web. My son is the coach and I like to follow the games as much as possible. But with gas prices the way they are and me living a good distance away, this is a terrific option. Thanks again! 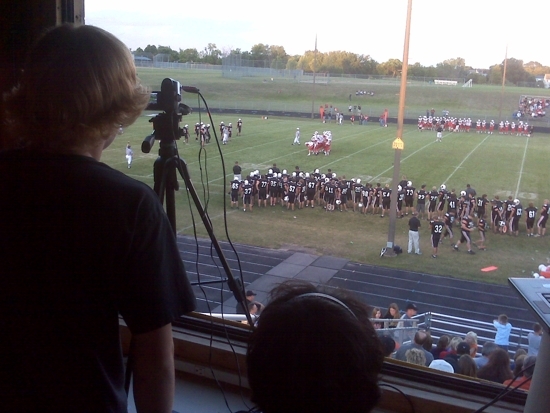 Thanks to the Webcast America Team, our students are getting firsthand experience in video production. What could be more motivating than broadcasting the performances of your friends and classmates, knowing that your work will be seen and appreciated by hundreds at their convenience. It's all very exciting. 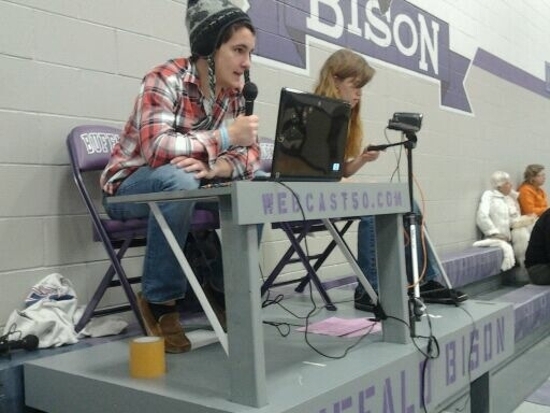 I just wanted to share how thankful we are for the webcasting of the Girls Basketball games. Amanda's grandparents, aunts and uncles all live in Nebraska, along with an aunt and uncle in Kansas. All of them follow Amanda in her activities... please thank the students who are giving their time. Let them know how special this is for Amanda in her senior year. Thank You! I would like to say THANK YOU for providing the LIVE feed of my nephew's graduation ceremony! I was not able to attend in person, but it felt like I was right there. Thanks, again!